OKCU's Asian Student Association is led by the Chinese Scholars and Students Association, and all Asian and non-Asian students are also invited to become members and participate in the organization's activities. The organization promotes the interests and awareness of Chinese and other Asian cultures in the OKCU community and serves as a means of social engagement. 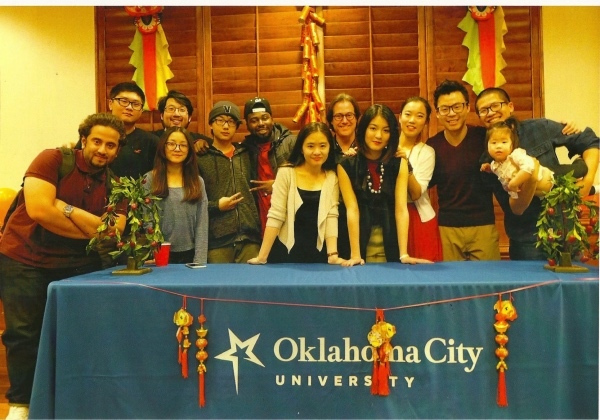 The annual Lunar New Year Banquet is a highlight of the academic year at OKCU.